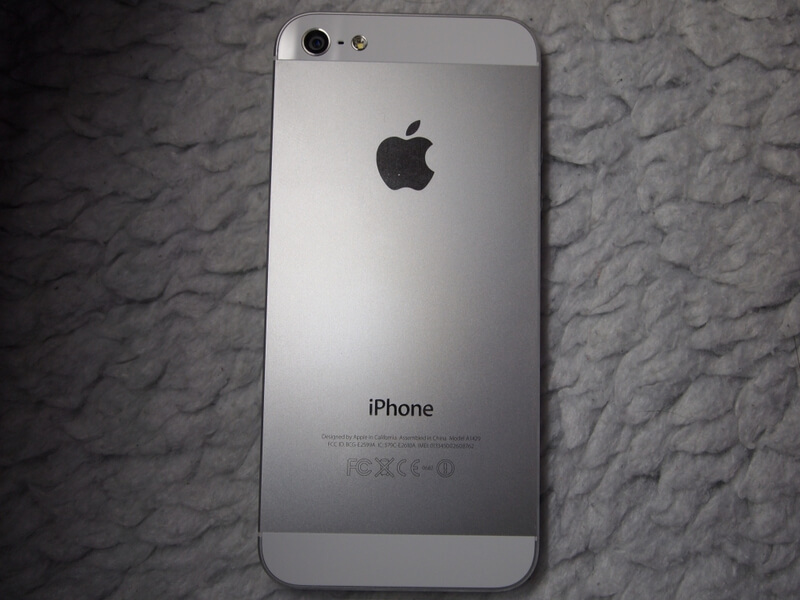 The smartphone from the company from Cupertino iPhone 5 - one of the most famous and favorite mobile phones in the world. At the same time, its popularity plays into the hands of Chinese manufacturers of fake copies of smartphones. Quite a long time ago it happened to produce fake phones of popular brands. 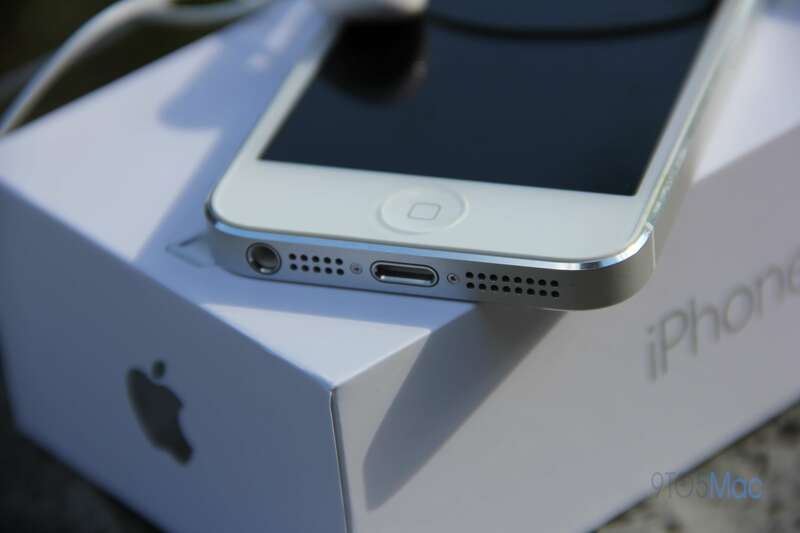 IPhone smartphones are no exception, and with each appearance of the new model, the underground manufacturers immediately release their copies of the novelty. On the wave of popularity, dishonest sellers of mobile devices are not making bad money by implementing counterfeits to inexperienced users. A fake differs from the original in a very low quality, the phones themselves are not certified, and numerous violations of product licensing and trademark rules have led to a ban on the sale of non-original devices. Buying such a fake harms both the user and the manufacturer. The buyer has an incorrect opinion about the smartphone, as a result, he may decide not to purchase the products of this company. To avoid such frauds when buying an iPhone 5, we will describe how to distinguish the original smartphone from the copy. This iPhone only supports one SIM card. Therefore, if you are offered a phone with 2 support and more SIM cards, then this will not be a real iPhone 5. Fake copies can also be distinguished by the inscriptions printed on the body of the device. The first thing to check is phone name - iPhone. Often it is distorted or replaced by a consonant word. Also, instead of the amount of memory in the fake may be the inscription Wi-Fi, 3G and more. Secondly, inspect the logo on the back of the smartphone. There should be the original Apple symbol - an apple bitten from the right side. In fakes, the logo may be changed or it will be absent altogether. at the very bottom of the cover are a variety of certification markings and the FOXCONN logo. A fake can be distinguished from the original by a higher weight, which is quite easy to feel if you hold the device in your hand. The original case is made of aluminum, and the Chinese copy - from cheap plastic. The back cover of a real iPhone smartphone cannot be removed, as it is rigidly fixed. Sometimes the size of the screen diagonal may be slightly different (usually upwards). The thickness of the case may also vary slightly. In the original iPhone 5, it is 7 mm. The color of the phone’s back cover can also be distinguished by a fake, since the original can only have 2 colors - white and black. Any iPhone model comes with the iOS operating system installed. In a fake, such a system can not be installed, so at best, with a copy of the iPhone, the user will receive not the fastest Android OS. In any iOS version, a large number of useful and unique applications from Apple are preinstalled, but the most important way to distinguish a fake is the lack of an AppStore from it, which a fake cannot possess. You can also pay attention to the names and signatures of applications..